Hancocks Jewellers of Manchester has the distinction of serving their clientele for over a hundred years. The white diamond jewellery and coloured stone jewellery has been giving pleasure to women everywhere. Men are sometimes left out in the cold at some jewellery stores; however you will find that this is not the case at Hancocks Jewellers. They not only have fine cufflinks and bangles, but they offer a large selection of wedding bands for the groom. When wedding has been decided upon and it is time to pick out the rings you can be assured that you will be able to find the perfect wedding band for the groom, one that will compliment the brides set. When you go to a jeweller of distinction like Hancocks Jewellers you will be able to have your rings designed to match if you are unable to choose from the many items on display. The friendly and knowledgeable staff is there to assist you in any way they can. If the bride has chosen a platinum setting for her wedding set the groom may like a titanium wedding band. The titanium silk matt textured wedding band can be set with several brilliant cut diamonds. You may prefer a less ostentatious wedding band, but something that still has style and class. The patterned titanium wedding band may be just the thing. 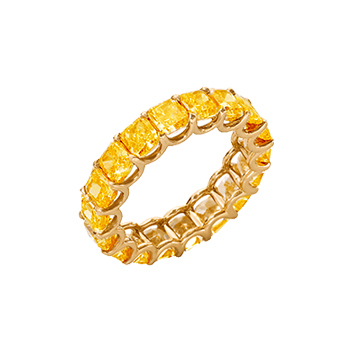 This ring comes with a choice of a silk matt finish or a polished finish. They wedding bands will come in different widths so that they will be comfortable for any hand. 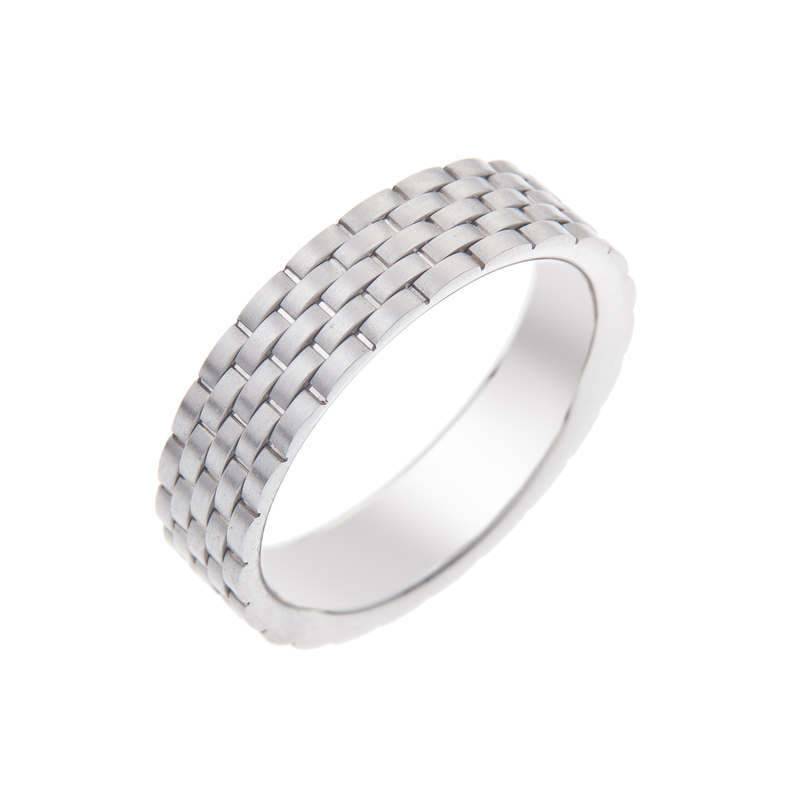 The more modern look for men’s wedding bands can be purchased at Hancocks Jewellers as well. You will find an eighteen carat red and gold ring with a polished finish. They are striking on their own; however you may like to have a brilliant cut diamond added. 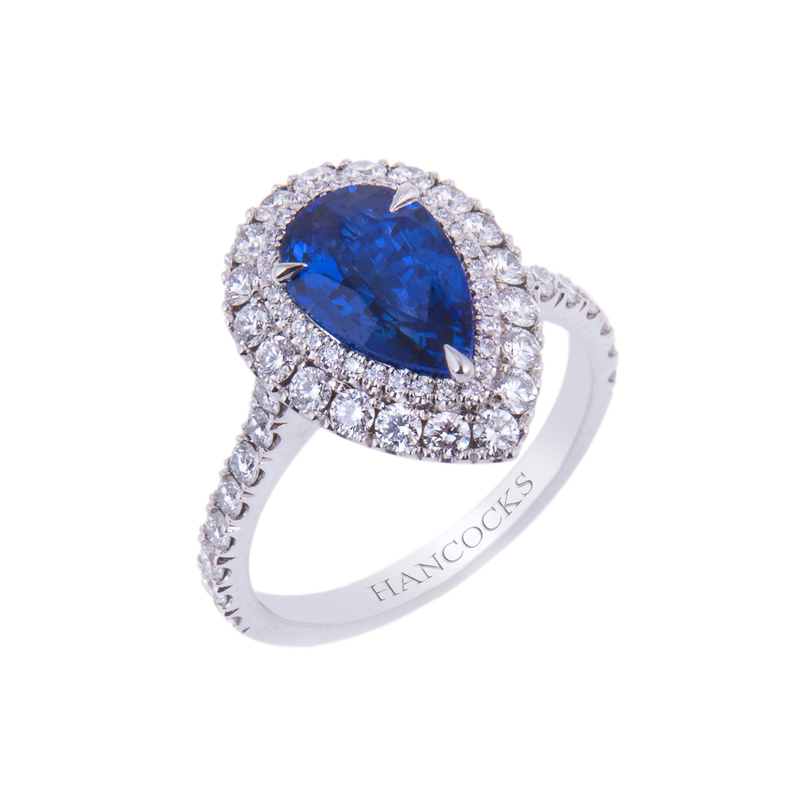 The excellent jewellery choices that you can find at Hancocks Jewellers are going to catch your eye.